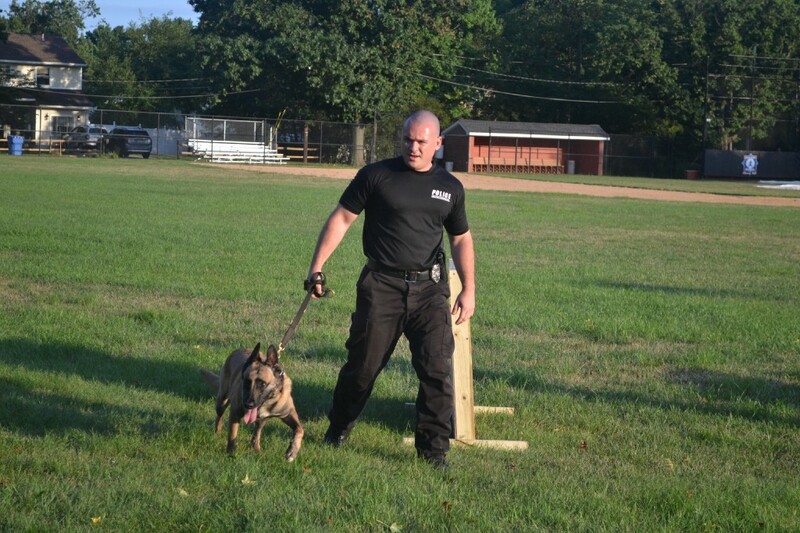 The event will take place at the township’s municipal complex from 6 to 8:30 p.m.
Cherry Hill residents are invited to the township’s municipal complex on Tuesday, Aug. 1 to celebrate National Night Out. The event will take place from 6 to 8:30 p.m. and is free to attend. Residents will have a chance to experience a myriad of activities at the event. Families can get their photo takes at Entertainment Unlimited’s photo booth. There will be a K-9 demonstration, police obstacle course, touch-a-vehicle display and an impaired drive simulation course for residents with a valid driver’s license. Children in grade 12 and under can enter a raffle for a chance to win a bike, helmet and other bike safety items. A number of vendors will also be at the event, including King of Pizza, Chick-fil-A of Cherry Hill, Walmart, Cherry’s Water Ice, Target, ISC and The Big Event. For more information on National Night Out, call (856) 488–7868 or email events@chtownship.com or alliance@chtownship.com.